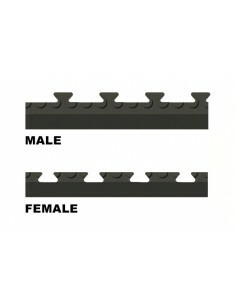 One edging piece will fit one edge of the floor tiles. Two adjacent edges of each tile are male, to which you can attach the female edging strips. 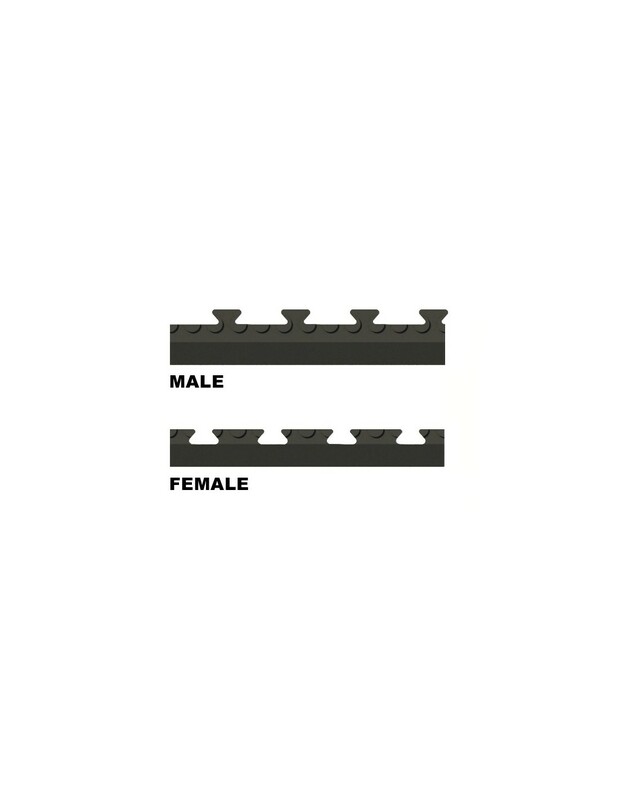 The other two adjacent edges are female to which you can attach male edging strips. The edges are ramped to avoid trips and allows passage of trolleys, hand-carts etc. 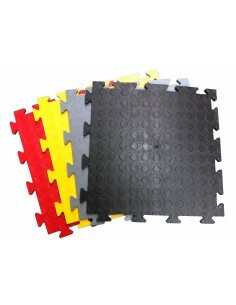 These are only for sale with the PennyLok mats. They may not be ordered without the mats.